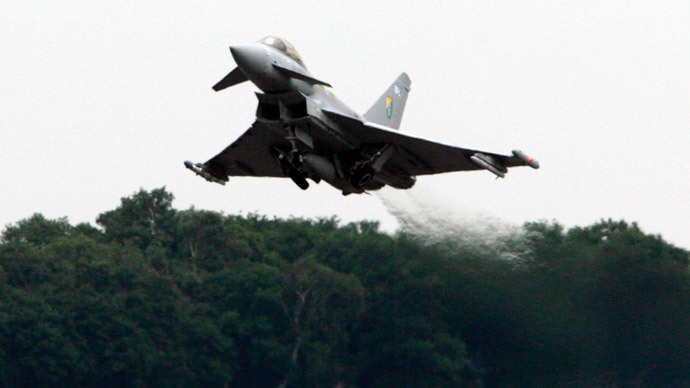 Russia’s Air Force is deploying an unspecified number of strategic nuclear-capable supersonic bombers to Crimea, according to a source. The major drills also include deployment of tactical Iskander ballistic missiles to the Kaliningrad exclave in Europe. 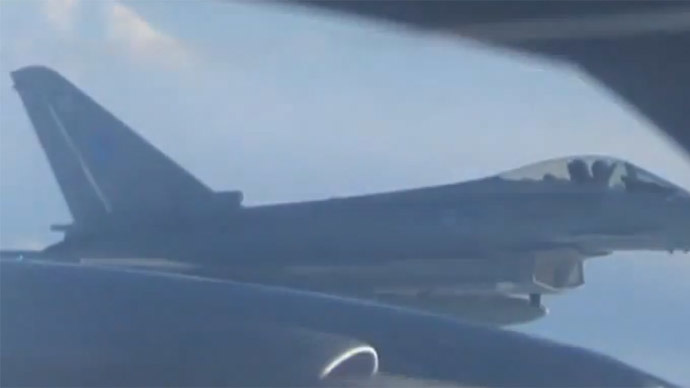 Several Tu-22M3 (NATO designation ‘Backfire’) variable-sweep wing, long-range strategic and maritime strike rocket aircraft are due to arrive to Crimea as part of global training exercises for the Russian military in the European part of the country. “In the course of snap combat readiness drills of the armed forces strategic rocket Tu-22M3 aircraft are going to be deployed to Crimea,” a source in Defense Ministry told TASS. 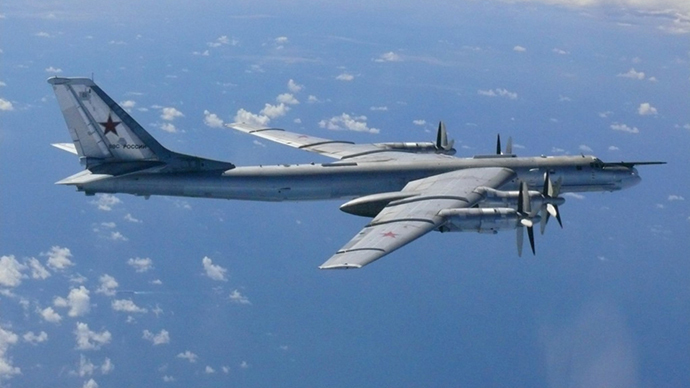 Armed with a variety of air-to-sea cruise and ballistic missiles, high-precision bombs, the bomber’s specialization is the elimination of valuable seaborne targets, such as aircraft carriers and their escorts, convoys and operational squadrons. "@panavia_ru: Кабина Ту-22М3. #Туполев#Ту22pic.twitter.com/IXPBGAPdc0" Круто? А иллюминаторы то где? 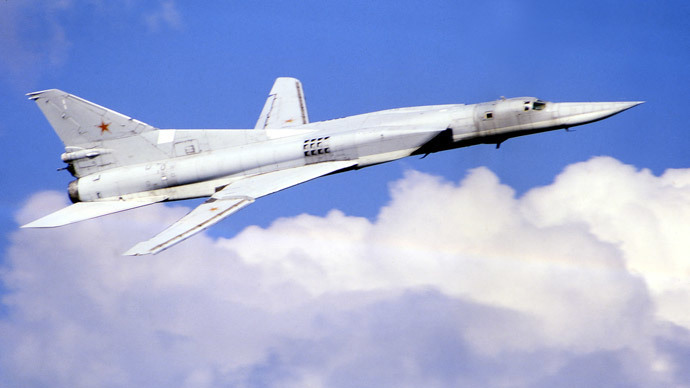 A squadron of 22 Tu-22M3 supersonic bombers was operating from Veseloe Airfield in the central Crimean Peninsula from 1985, but with the fall of the Soviet Union the base was abandoned. Russia’s Central Command is also beefing up its presence in Kaliningrad. 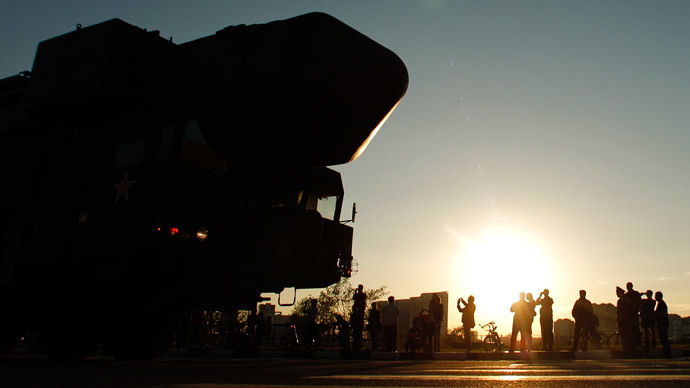 The task force in Kaliningrad Region is set to be bolstered with Iskander-M tactical ballistic missile complexes and additional fighter jets and bombers. “The task force in the Baltic region will be enhanced with Iskander missile complexes of the Western military district, the delivery of complexes is going to be carried out by large landing ships of the Baltic Fleet,” said the source. The Iskander-M (NATO designation name SS-26 Stone) is a highly mobile system with exceptional operational readiness. The system is capable of hitting targets at a distance of up to 400km to a precision of around 30cm. It can strike an adversary’s troops or underground command centers, depending on the warheads placed on the rockets. If necessary, its missiles can also be armed with nuclear warheads. Thousands of Russian troops were put on alert Monday morning after President Putin ordered a surprise large-scale military drill to test the armed forces' readiness to counter challenges in the north and particularly in the Arctic. The combat readiness drills will last till March 21. The war games are engaging up to 38,000 troops, 3,360 weapon units and vehicles, 110 aircraft and 55 battleships, support ships and submarines. The major task is to assess capability of the armed forces to ensure military security in the Arctic and Baltic regions. “New military challenges and threats demand further boost of the military capabilities of armed forces and special attention is being paid to the condition of the newly-set-up strategic command in the north,” Defense Minister Sergey Shoigu told journalists on Monday.